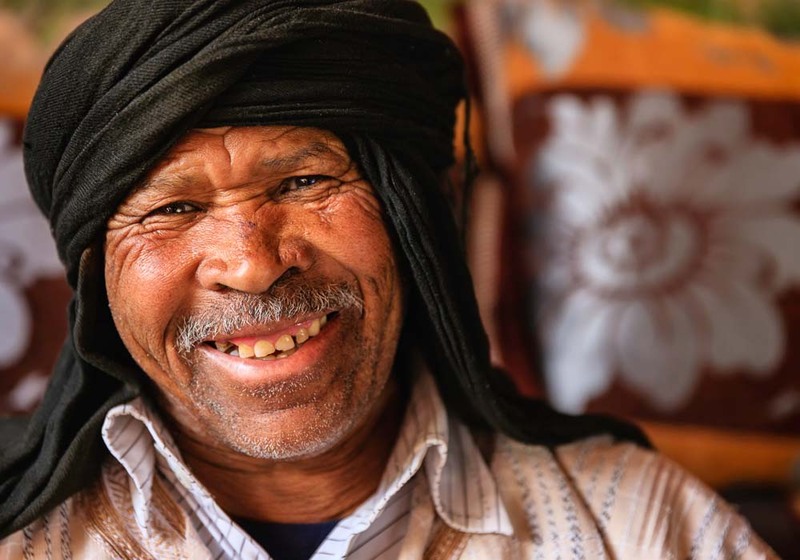 What is The African Blueprint? 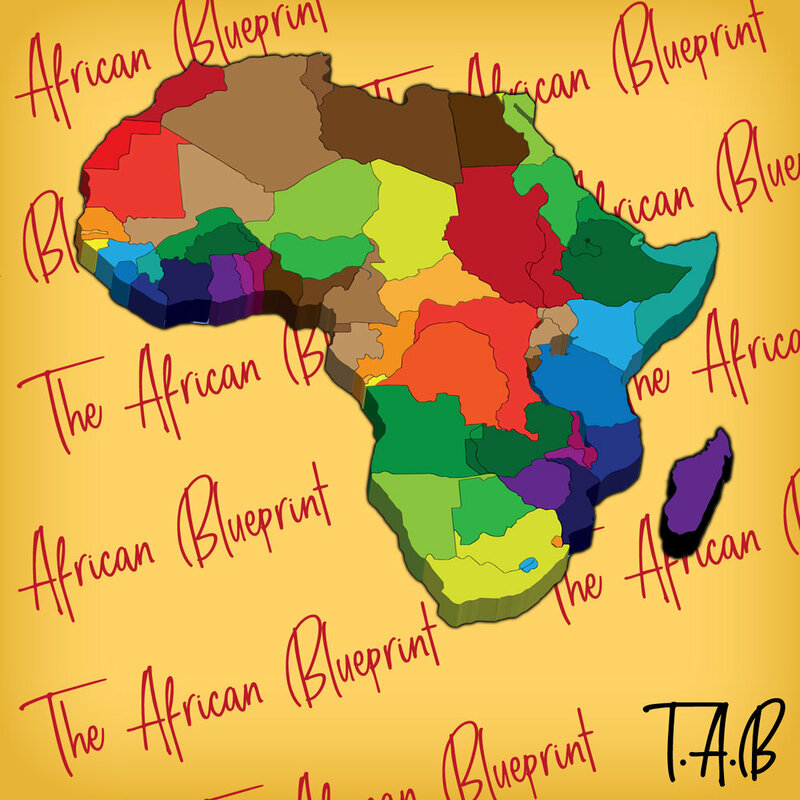 The African Blueprint is a digital media company based in New York that caters to people from African descents and covers all topics from culture, music, art while focussing on personal stories. We strongly believe that people are at the core of every successful endeavor and pride ourselves on presenting you with not only stories you can relate to but that will make you look at the world differently. The African Blueprint is mirrored after Veronique Bebohi’ ( The Founder ) own experiences as a Cameroonian living abroad along with her desire to connect to Africans worldwide. Our main goal is to break down the walls of separation and solitude that so easily go up, especially in the online world where the grass is always greener and opinions confused as facts. We also realized that it is only by coming together and sharing our honest stories – no armor or pretense that we can learn and grow stronger as a community thus creating a genuine platform where we are able to freely unload, exchange on diverse topics while making lasting connections. Alright, enough said! Join us on here and follow us on Instagram at @TheAfricanBlueprint and SUBSCRIBE to our newsletter to stay connected.